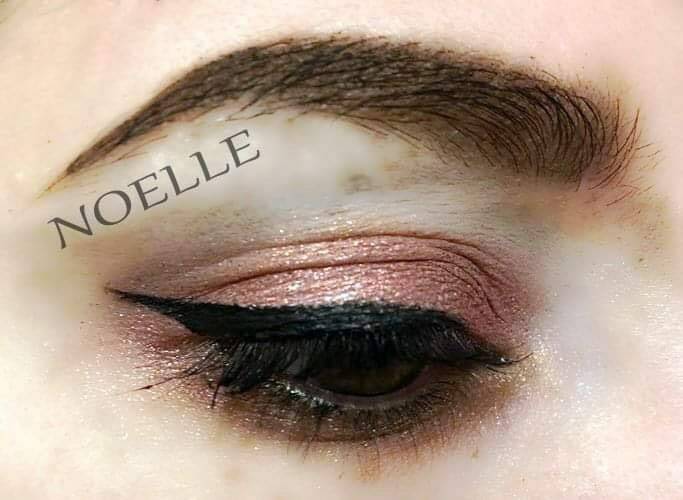 This is a handmade custom eye shadow pressed in a 26mm pan, mixed with all natural pigments and ingredients, pressed with jojoba oil and Vitamin E oil for extra silky-smooth skin feel and super pigmentation, silicone-free! This color is inspired by Noelle Cunningham, and is a rich berry-pink with tons of silver shimmer. Gorgeous swatch photo provided by LenaLeather on FB.